Newgen Plumbing is available for any job, large or small, whatever your plumbing needs. 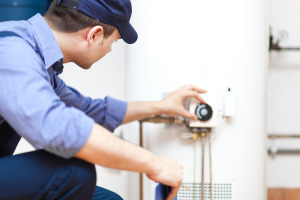 We offer 24-hour emergency plumber services. We are available to you, night and day anywhere in the Sydney area. We became a trusted name in our own right, offering customers reliability and high quality plumbing services in an industry filled with poor quality operators. 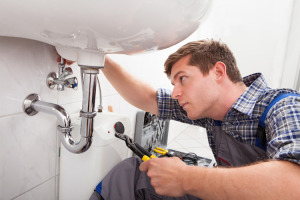 If you are in need of a reliable and honest Sydney Plumber, we are the ones who can help you. We offer a wide variety of plumbing service to both Residential and Commercial Customers throughout the greater Sydney area including Malabar, Bondi, Botany, Randwick, Point Piper.